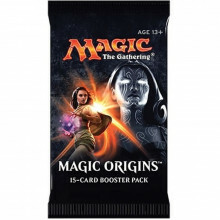 Boostery do gry karcianej Magic the Gathering. 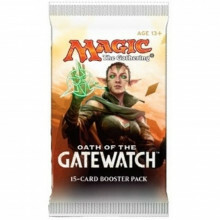 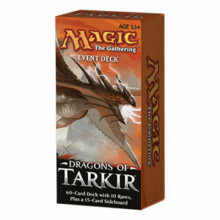 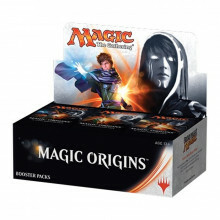 Booster Boxy do gry karcianej Magic the Gathering. 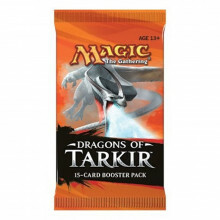 Fat Packi do gry karcianej Magic the Gathering. 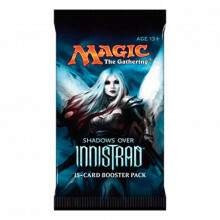 Commander Decki do gry karcianej Magic the Gathering.